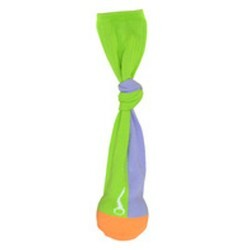 Product Details-Fetch fun with no launcher,Great for long distance toss, Floppy feel dogs love,Durable, squeaky rubber ball inside, Size- Small. Product Information-This simple toy requires no launcher for fun, interactive games of fetch. 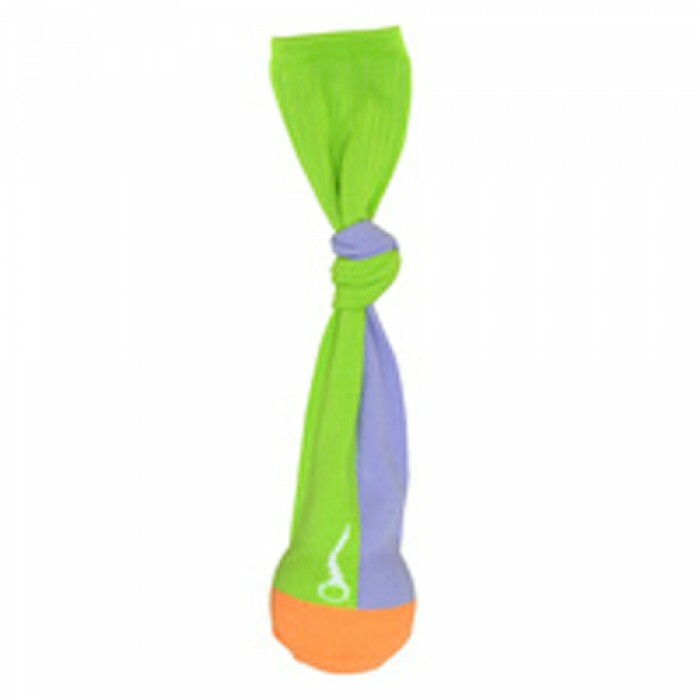 The Sling Sock is a durable rubber ball inside a soft yet tough sling that sends it flying for long distances. The floppy tail is also great for tugging.